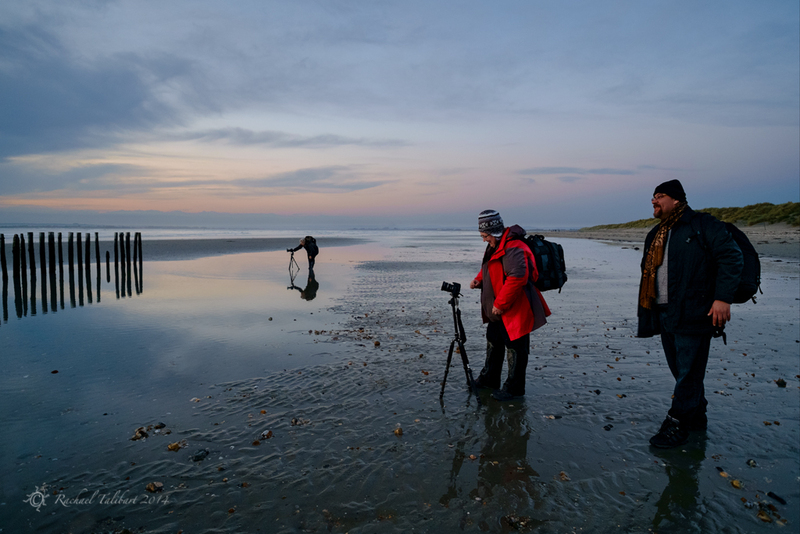 Rachael has written a blog about using filters for coastal photography, commissioned by Wex Photographic. It includes a limited time special discount off one of Lee's filters. See it here. Posted in Uncategorized on March 18, 2015 by f11 Workshops. 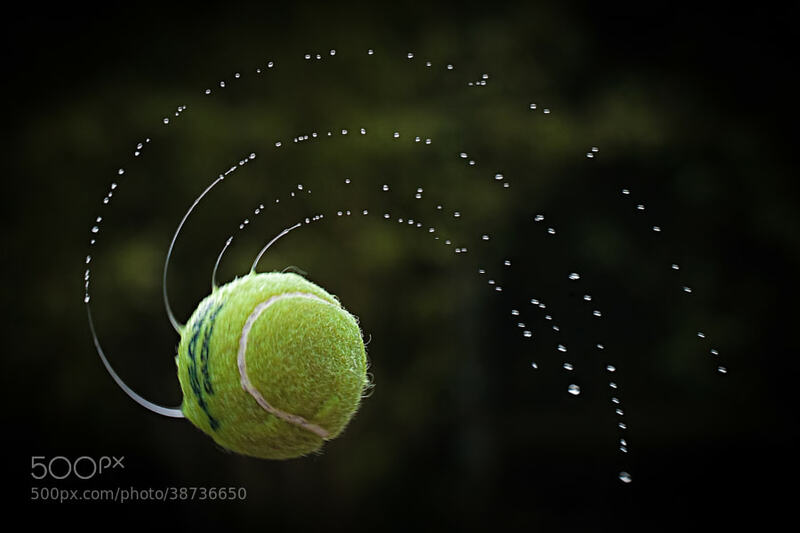 Posted in Uncategorized on August 20, 2014 by f11 Workshops. Tony wins the crowd vote of Photocrowd's Sports competition. Posted in Uncategorized on July 3, 2014 by f11 Workshops. 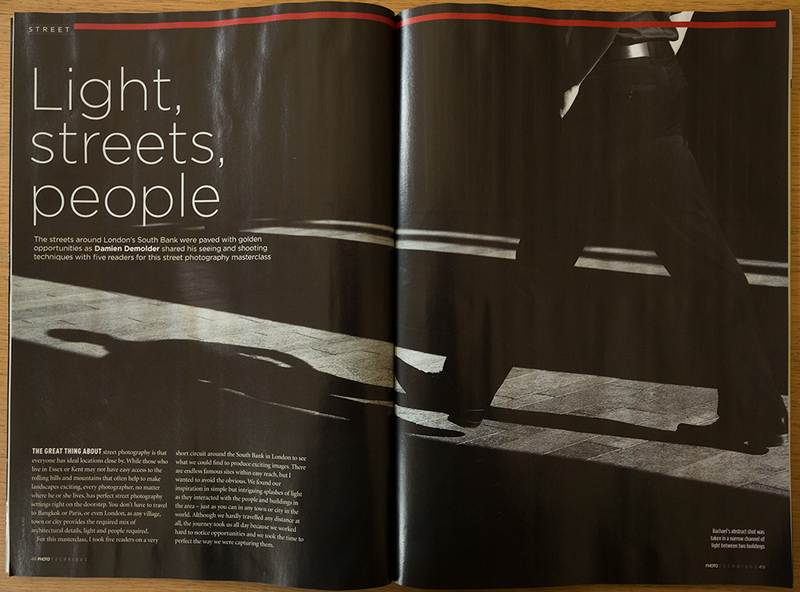 One of Rachael's street images has a double page spread in the July/August issue of Photo Technique magazine. Posted in Uncategorized on June 26, 2014 by f11 Workshops. Rachael Talibart to speak at the Shed Muse Exhibiton. Posted in Uncategorized on June 25, 2014 by f11 Workshops. Look out for July's edition of PhotPlus Magazine, out today. Once again he has 2 of his images published in it. Read what he has to say about creating the shot. Posted in Uncategorized on June 24, 2014 by f11 Workshops. Posted in Uncategorized on June 6, 2014 by f11 Workshops. 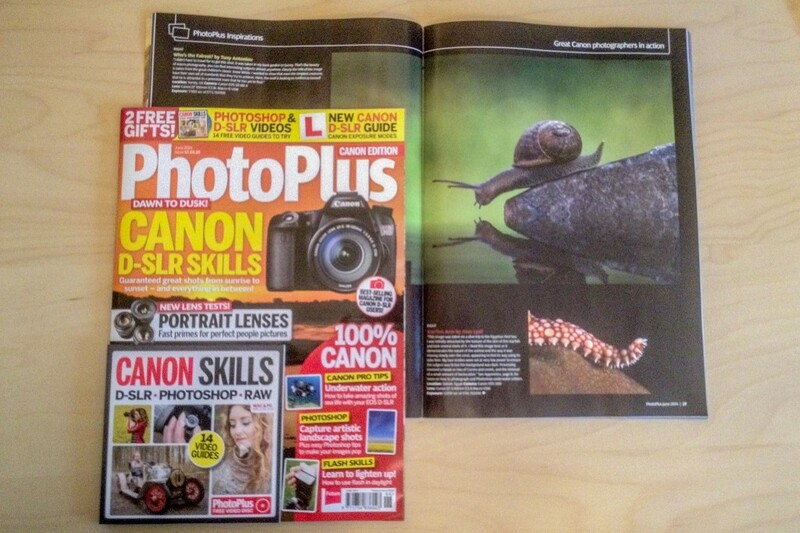 My snail image, "Who's The Fairest" has been published in this months PhotoPlus Magazine. If you get hold of a copy, you can read all about the inspiration behind the shot. Thanks for looking! Posted in Uncategorized on May 27, 2014 by f11 Workshops.